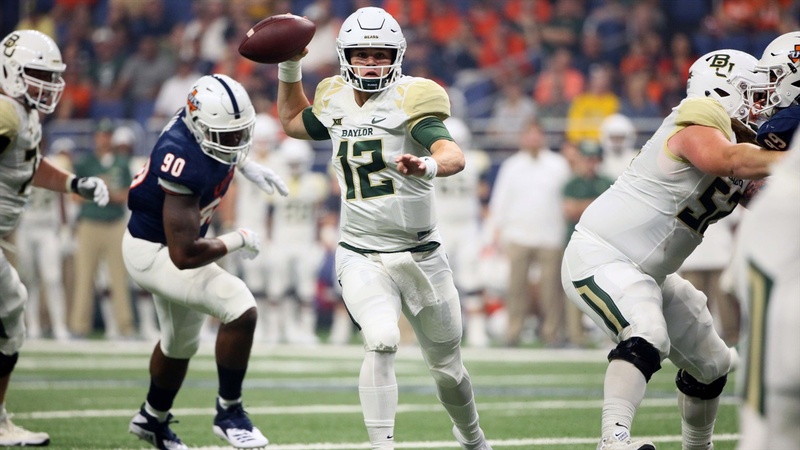 Baylor takes on Duke at McLane Stadium on Saturday afternoon and SicEm365's Grayson Grundhoefer highlights some of the key matchups that will play a huge role in the Bears first power five contest of the season. The Bears struggled mightily stopping the run a year ago against Duke and most of the yardage came because of missed tackles by the safeties and some missed assignments by linebackers. This is going to be something to keep an eye on to see if the Bears have improved in those areas especially if it rains and it forces Duke to run the ball even more than they are already going to.